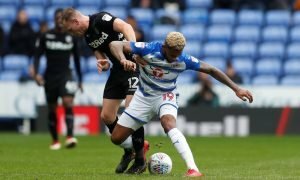 Chelsea's £1.5m-rated outcast is the perfect signing for Leeds United this summer | The Transfer Tavern | News, breakdown and analysis on all things football! 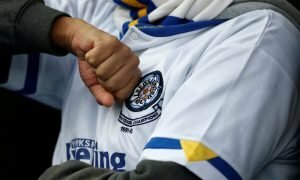 The Leeds fans are hoping that Marcelo Bielsa recruits some top players in order for the Lilywhites to launch a proper promotion bid this season. 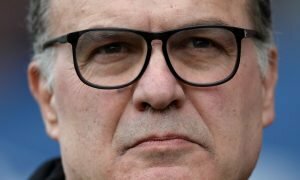 Having finally recruited a top manager, Leeds are hopeful that with the right signings, Bielsa has what it takes to bring Leeds back to the top flight of English football. Still, a lot needs to be improved at Elland Road as the Lilywhites were 5th at Christmas but ended the season 13th due to awful form. Improvements have to be made in the transfer market and one player who showed at the World Cup what he really could do is Chelsea’s Kenneth Omeruo, a centre-back valued at £1.5 million on Transfermarkt. 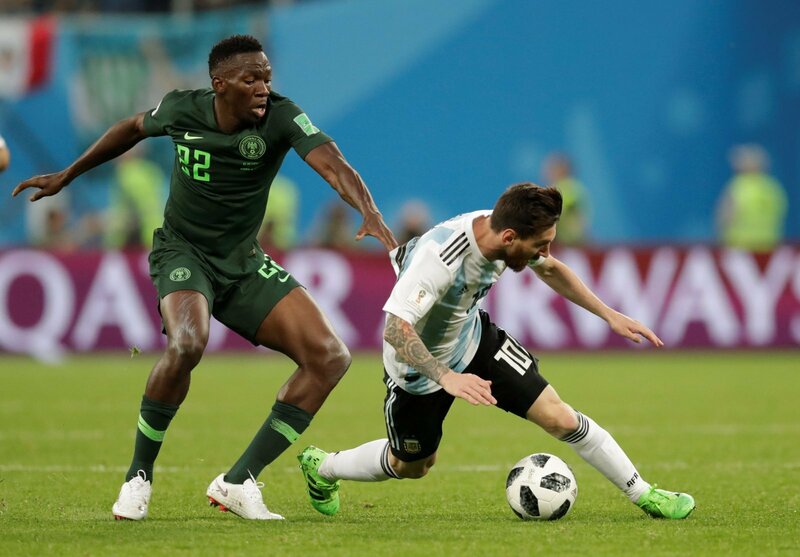 The 24-year-old showcased his ability when playing for Nigeria at the World Cup this summer and despite the African side not making it past the group stage, Omeruo put in a number of eye-catching performances to suggest that Chelsea have been wrong to loan him out all this time. The defender is quick, isn’t scared of flying into challenges and most importantly would strengthen a poor Leeds defence, being the perfect partner for Pontus Jansson. His loan deal has now expired in Turkey meaning that Leeds should be ready to prepare a move for the Nigerian international. Leeds are expected to strengthen in defence as Bielsa plans to completely solidify their back-line, having already recruited friend of Omeruo’s Jamal Blackman in-between the sticks. A loan deal isn’t possible so the new boss will have to persuade the owners to look at bringing Kenneth Omeruo in on a permanent transfer in the hope his strong World Cup form continues.